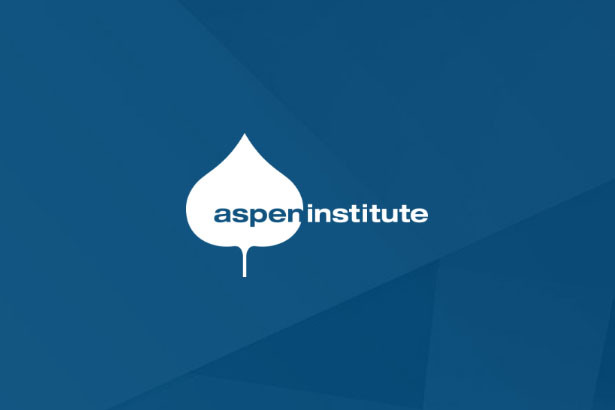 Randall Kempner is Executive Director of the Aspen Network of Development Entrepreneurs (ANDE). 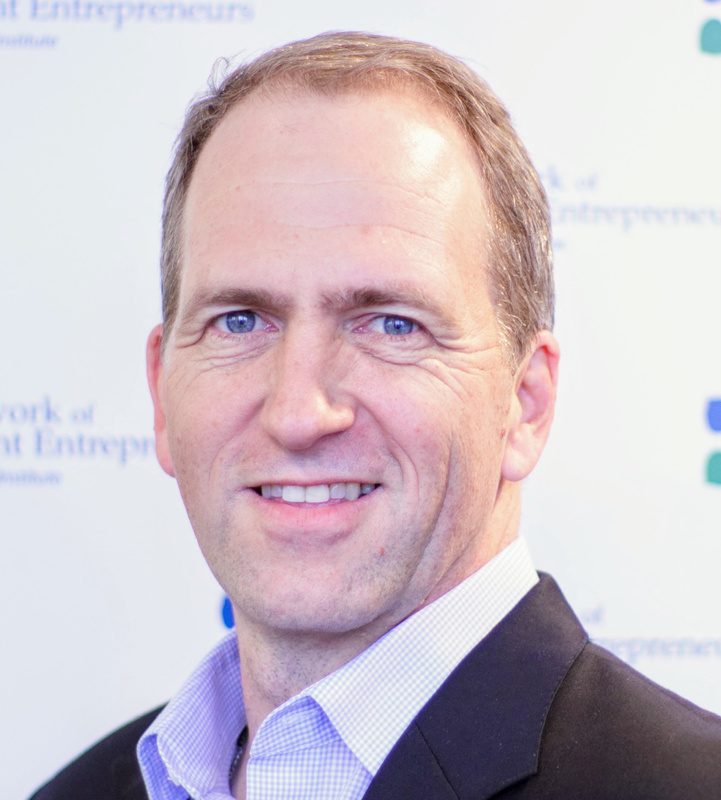 As executive director of ANDE, Randall oversees the implementation of ANDE’s extensive program, research and advocacy agenda, including its seven international chapters and multiple grant and challenge competitions that support the entrepreneurship sector. Randall has twenty years of experience in the field of international economic development. Most recently, he served as Vice President for Regional Innovation at the U.S. Council on Competitiveness and prior to that was a founder of OTF Group. Randall graduated from the University of Texas with an M.B.A and an M.P.Aff. He earned his bachelor’s degree in Government from Harvard College. Impact investing is still very much an emerging tool. If it is to scale and become a viable solution to social issues in the United States, There are several key lessons from the international context that the industry should consider. ANDE's Executive Director, Randall Kempner, writes in Forbes.com about the current Impact Investing landscape. Read the full article here.